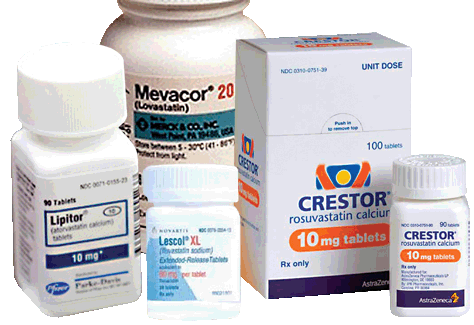 Coincident with recently released guidelines recommending increased use of statins to reduce heart attacks, stroke, and sudden death there is renewed interest in the safety of the statin class of medications. Do they for instance increase or for that matter decrease one’s risk of cancer? 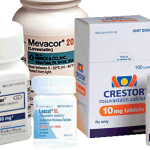 When the first statin Mevacor was released three decades ago there was concern about studies in rodents showing increased tumors. However, as the years have gone by there have been many studies suggesting that statins actually decrease cancers such as colon and prostate. Recently there were two studies that received news media attention that seemingly reached opposite conclusions. One from the Fred Hutchinson Cancer Center in Seattle suggesting that women taking statins for over 10 years had a higher risk of breast cancer. Conversely, a study by researchers at Duke using mice suggests that cholesterol may play a pivotal role in causing aggressive breast cancers and that statins might be useful in treating or preventing such cancers. The bottom line is that cancer is complex and after thirty years of statin use in people we really don’t have an answer one way or the other. Thanks Dr. T for always being so thorough and providing such excellent information.